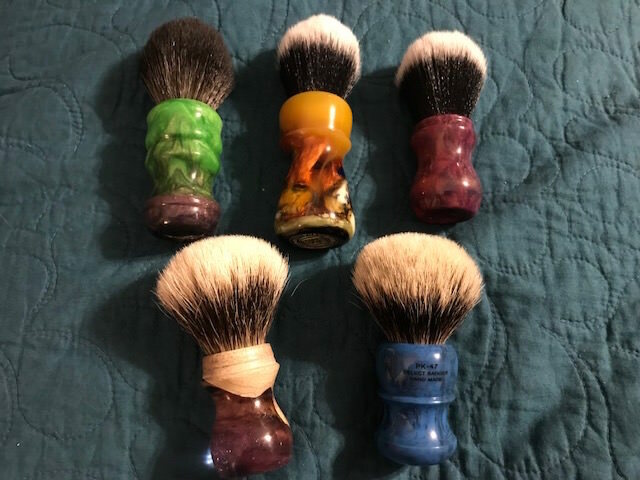 Want to Sell Big Brush Sale! 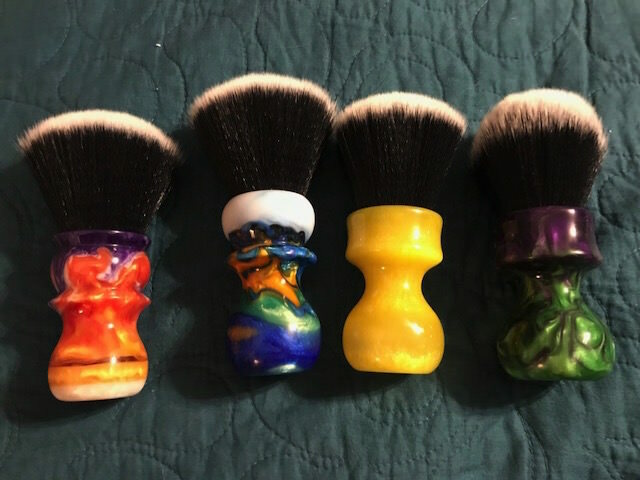 I have a lot of brushes for sale. 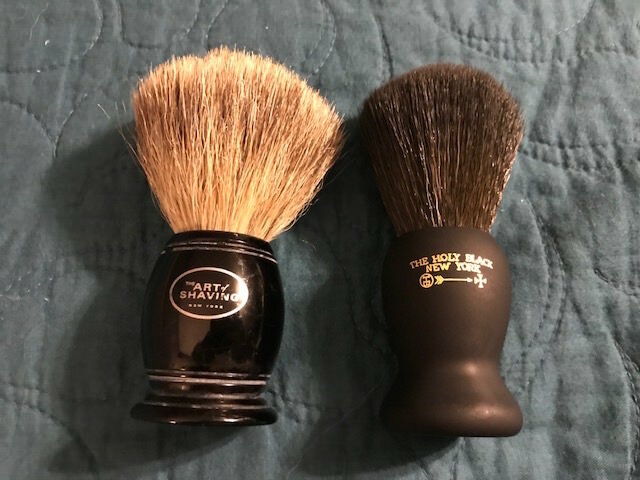 Shipping in the US is a flat $5. International to pay exact shipping. 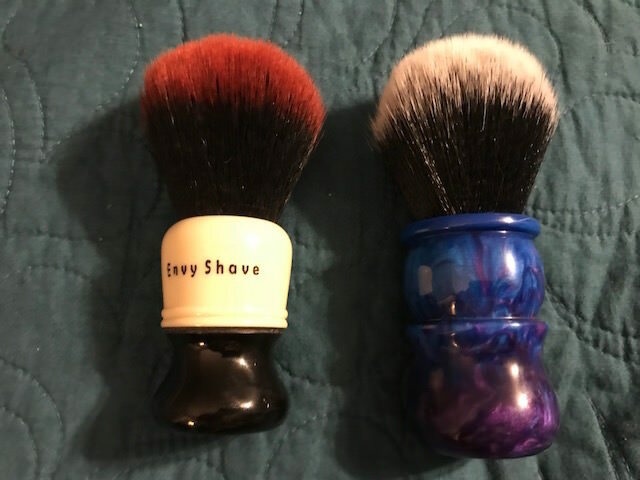 Envy Shave - $40 SOLD! Honey Farm - $25 SOLD! Paladin PK-47 knot code 2CLND3 - $110 SOLD! 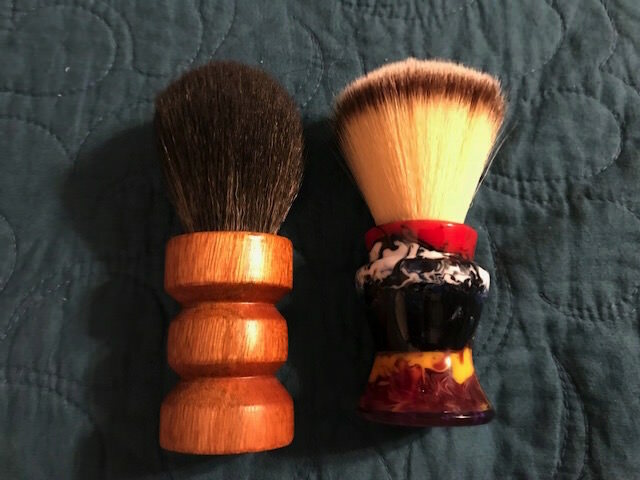 Paragon brush - $25 SOLD!